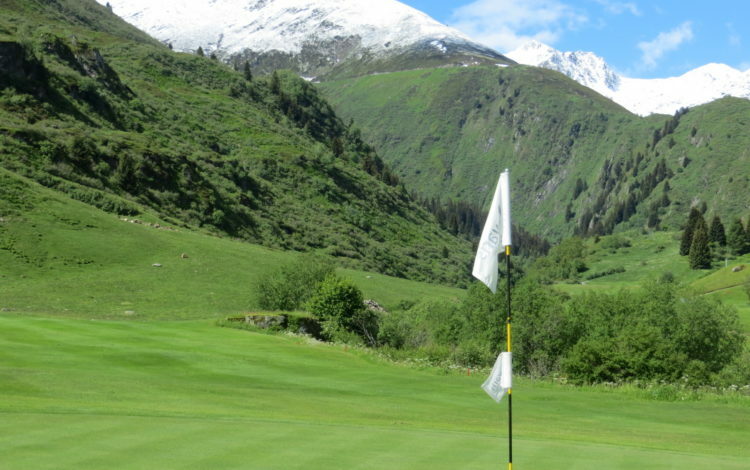 At the source of the Rhine, 5,000 feet above sea level, is where you will find the delightful 9-hole Sedrun course. 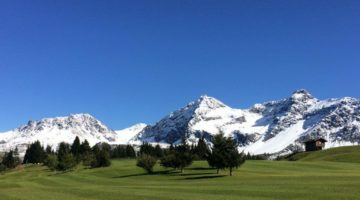 Throughout your golf round, you can enjoy the magnificent panoramas that extend over the surrounding 10,000-foot high mountains. 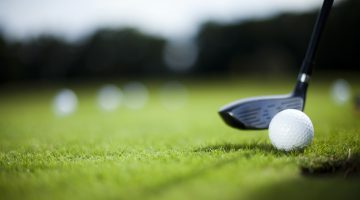 Diversity was always the watchword during the design phase of the fairways. 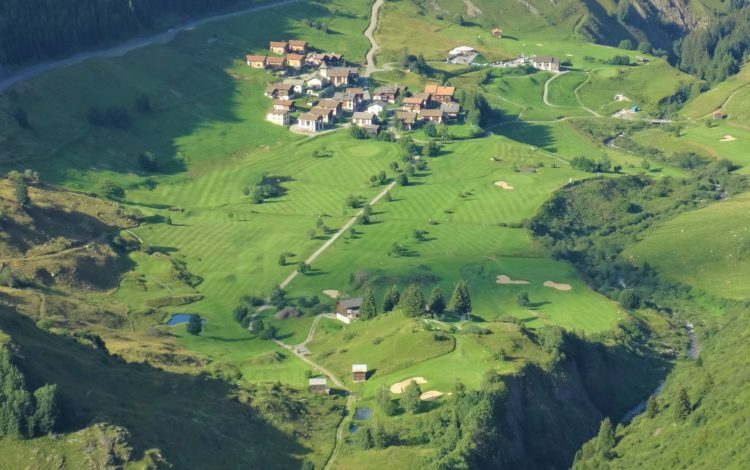 In particular, Hole 7 has a magnificent view over the entire golf course and the valley. 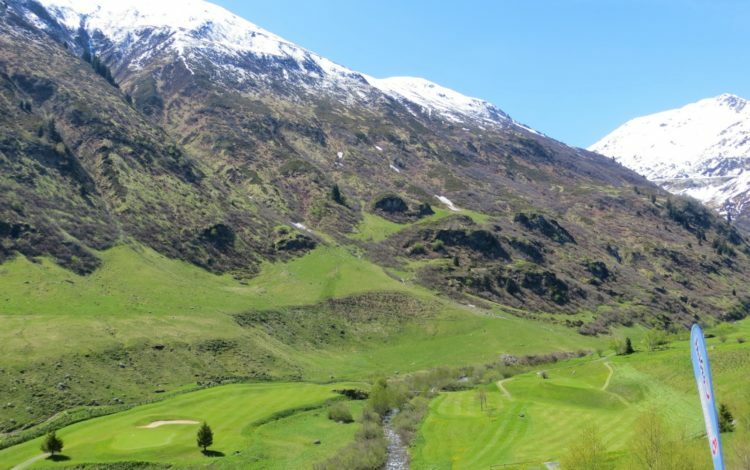 And when we finally approach the 9th hole we have to cross the upper course of the juvenile upper Rhine. 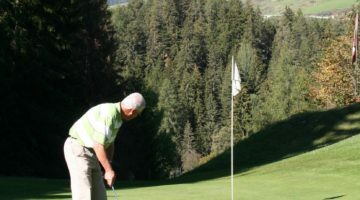 If you want to find your unforgettable golf experience, then visit the Sedrun Golf Club.